Lovin' Spoonfuls connects excess food with the food insecure children, families, women, and men who need it most. We rescue and distribute over 60,000 pounds of fresh, healthy food each week, feeding over 30,000 children, families and seniors who don't know where their next meal is coming from. Since 2010, Lovin' Spoonfuls has rescued and distributed nearly 11 million pounds of food. Did you know: $365 feeds a person for an entire year. Interested in getting involved? Learn about our Friends of Lovin' Spoonfuls program. A gift today feeds people tomorrow. 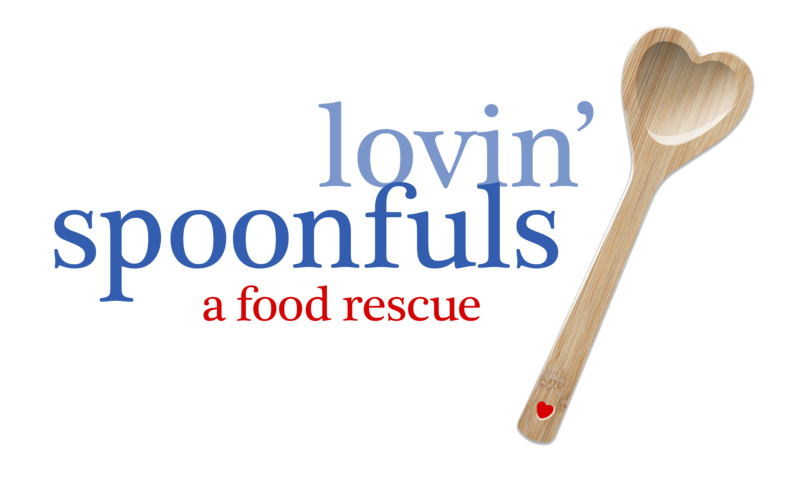 Lovin' Spoonfuls is dedicated to facilitating the rescue and distribution of healthy, fresh food that would otherwise be discarded. Lovin' Spoonfuls works efficiently to deliver this food directly to the community organizations and resources where it can have the greatest impact. Lovin' Spoonfuls is committed to addressing the health, environmental, and economic impact that food waste has on our community. We pick up wholesome, fresh food that would otherwise be thrown away from grocery stores, farms and farmers markets, and distribute it to community non-profits that feed hungry people in Eastern Massachusetts.